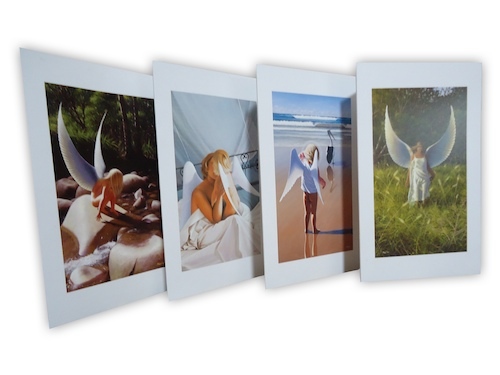 This gorgeous pack of 6 greeting cards includes some of Mark's most popular original artworks reproduced, including "Stream Angel", "Mother" and "Cliff Hanger". 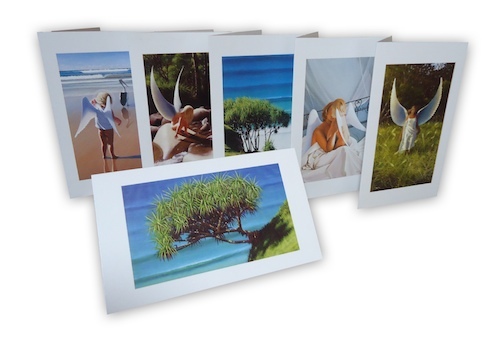 Printed on semi-gloss card weight, and with envelopes included, these cards are the perfect complement to any gift. 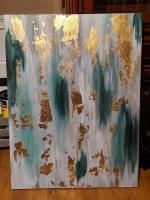 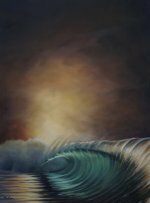 Four of Mark's gorgeous angel images are reproduced and packaged up beautifully, including "Mother" and "Stream Angel". 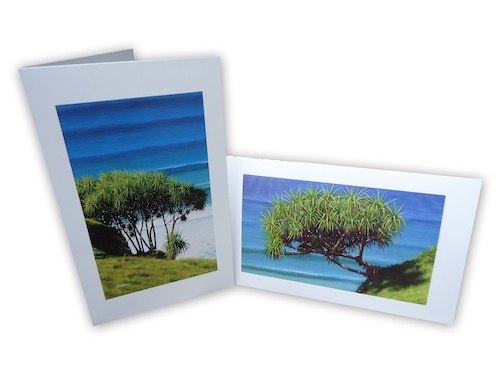 Mark is renowned for his beach landscapes & particularly his bright, light Pandanus tree images. 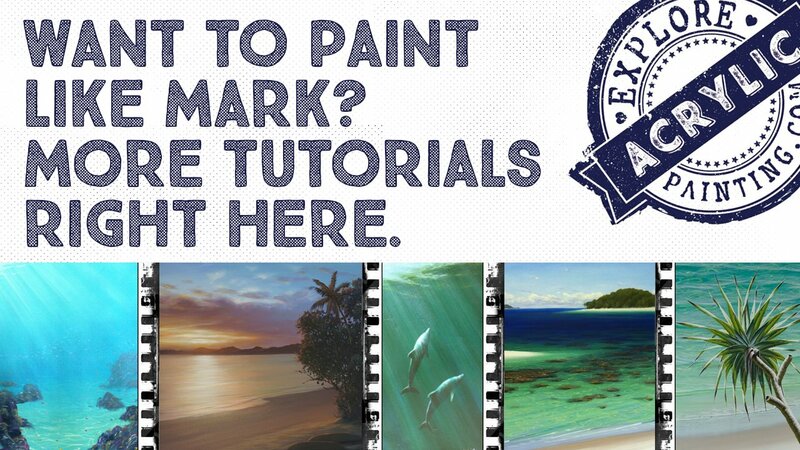 This two pack of blank cards will bring you right to the ocean on a clear sunny day.